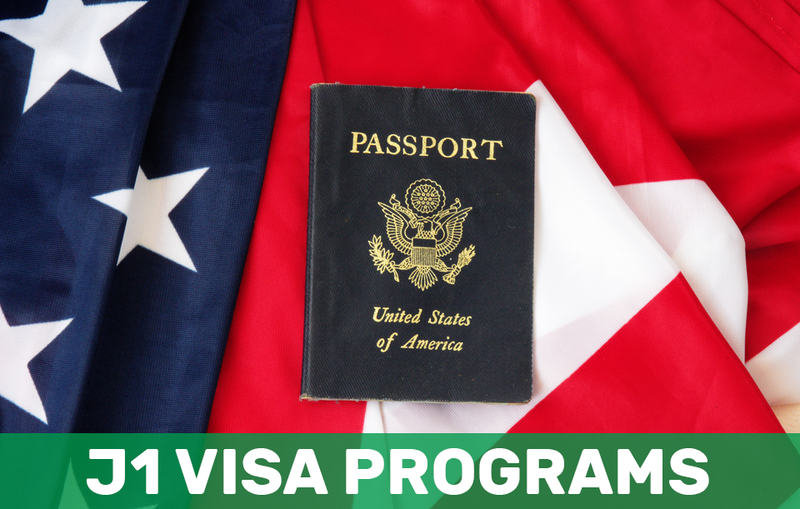 A J1 Visa provides various opportunities for those who wish to participate in an exchange visitor program. Whether you wish to travel and gain education or work experience in the US, it is one of the most ideal ways to fulfill your American dream. 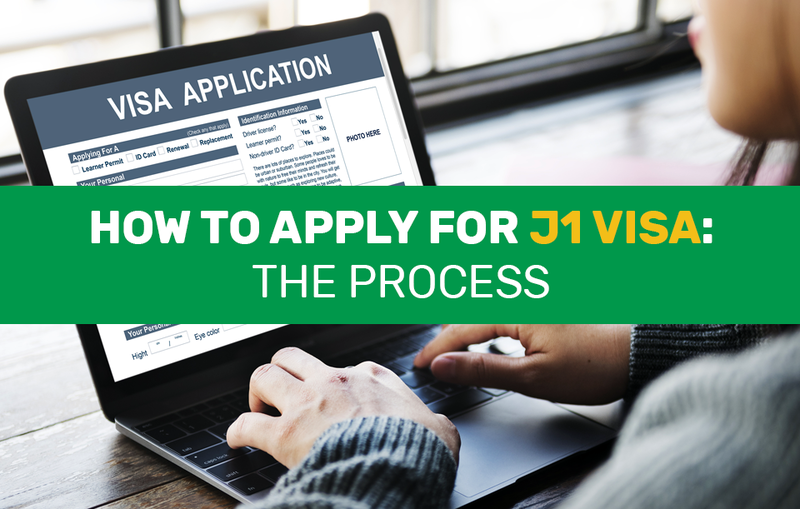 The J1 Visa is a nonimmigrant visa provided for foreign nationals participating in work-and-study based exchange visitor programs (EVPs) in the US. The multifaceted programs offer participants with cultural and educational exchange opportunities in the US for a period of a few weeks to several years. The J1 Exchange Visitor Program was created in 1961 to strengthen international ties and engage participants in the US society and culture. An average 300,000 participants from more than 200 countries visit the US in J1 Visas annually. About 86 percent of them are 30 years old are younger. About 54 percent of them are women. Not participated in a J1 Program in the past year. First, you need to find a designated sponsor, approved by the US Department of State, to accept you into their program. There is a wide number of sponsoring organizations which can place you throughout the US, regardless of their location. However, you have to keep in mind that most of them screen their applicants and look for those with more qualifying skills. The State Department has the official list of designated sponsors here. Once you have been accepted into the program, you must then submit the DS-2019 Form or the Certificate of Eligibility for Exchange Visitor Status. This form will permit you to seek an interview with the US embassy or consulate to obtain a J Visa. It will include a brief information about your designated sponsor and exchange program application: start and end date, category, and as well as the breakdown of the estimated cost of your program. Next, you will be required to pay a SEVIS I-901 fee to the Department of Homeland Security as part of your application. In some cases, this fee may already be part of the program fees you paid to your sponsor. Another fee you will be required to pay is the Nonimmigrant Visa Application Processing Fee which costs $160. But, if you’re participating in certain official US Government-sponsored educational and cultural exchanges, you are exempted from the fee as part of your J1 application. Here, you will learn your payment options for the visa fee. Finally, you will be interviewed at a local US embassy or consulate. Applicants 13 and younger, and adults over 30 are not usually required to appear at an interview unless requested by the consulate. Its best to schedule for an appointment early, as waiting times to get interview can vary. This will ensure that your visa will be on time for your program. TIP: At the interview, you are likely to be asked about the program, your plans after the program and how you plan to cover your expenses. It is important to answer truthfully and stress your intentions of returning to your home country upon completion of the program. Valid Passport – Must be valid at least six months after the intended period of stay in the US. Depending on the specific type of program you choose and your sponsor, your dependents (spouse or unmarried children under 21 years old), may accompany you for the duration of your stay if they are issued with a J2 Visa. However, if they only intend to visit for vacations only, they can apply for visitor (B2) visas. During the stay of your dependents, they are not allowed to work while holding J2 visas unless they have filed a Form 1-765 or the Application for Employment Authorization, which the US Citizenship and Immigration (UCIS) will review and approve. In addition, they will be given a separate DS-2019 form and will also be scheduled for interview. As a J1 Visa holder, you’re ability to, and the kind of work you will do in the US will depend on your program. If you are under a work-based exchange program, you are required to perform a specific job and will not be allowed to work outside of your program. On the other hand, if you are travelling to the US on a study-related program, you may seek on-campus employment if it is pursuant to scholarship, fellowship or assistantship. However, you may not exceed 20 hours of labor per week with exception during holidays and vacations. Generally, J1 Visa holders are required to work exclusively under their program. However, you may still work outside of it, assuming that you meet certain eligibility requirements which vary depending on the program and circumstances. Upon completion of your program, you have a 30-day grace period to exit the US. You are not allowed to travel outside of the US on the duration of your exchange program or after your visa has expired. If you wish to leave the US while on the program, you will be required to apply for a new J1 visa in your home country in order to finish it. To know your best option in the J1 Visa Exchange Visitor Program, Career Internship Abroad can guide you through your career path. Book an appointment today. Got other questions about securing a J1 Visa? Contact one of our consultants so we can assist you further. Did you find this article helpful? 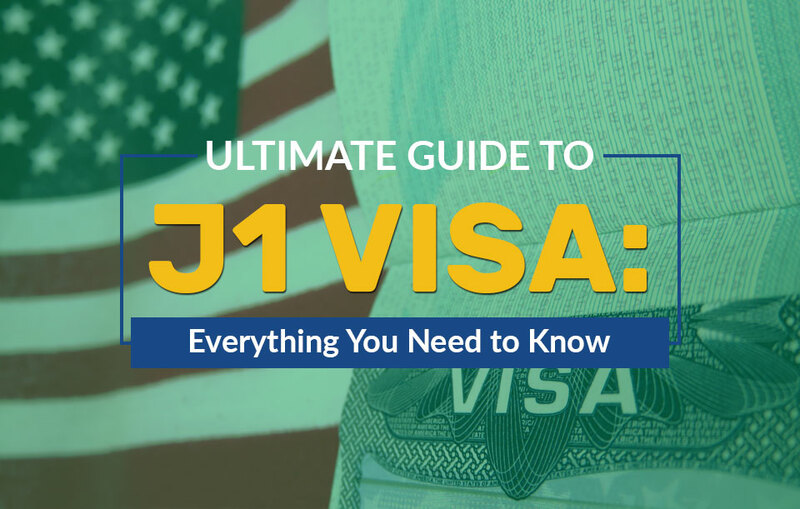 Which J1 Visa Program are you considering? Let us know in the comments section below.